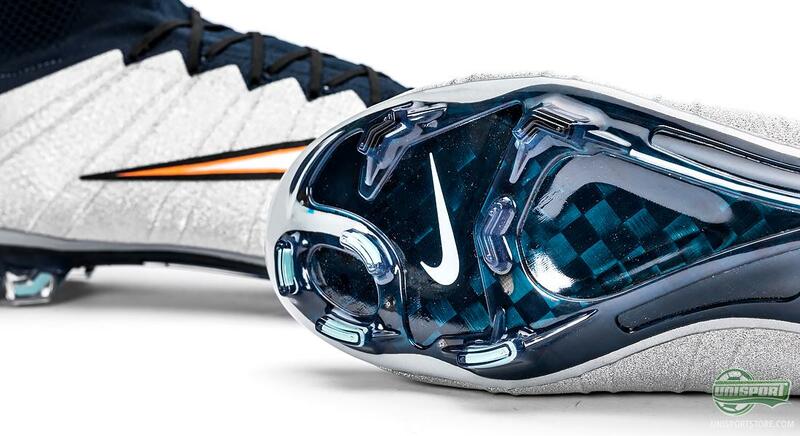 In 2014 he was the hero that everyone was talking about. 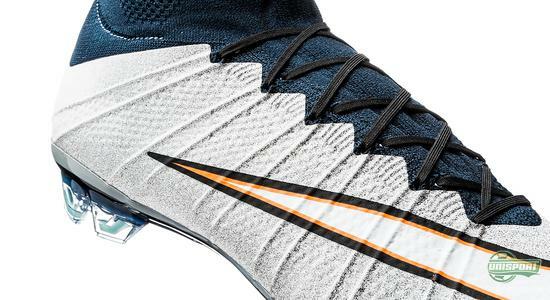 Nike even made him into a cartoon superhero, with explosive speed as his secret superpower. In December these power were empowered by his first Superfly IV signature boot. 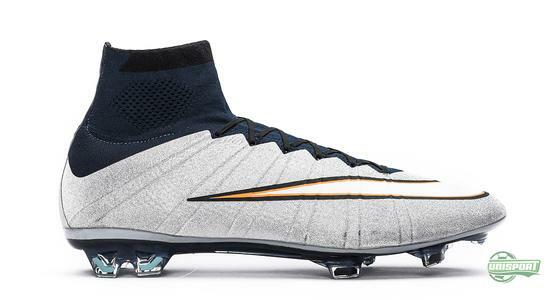 Now Nike are reinforcing the powers with a new pair of Mercurial Superfly CR7. 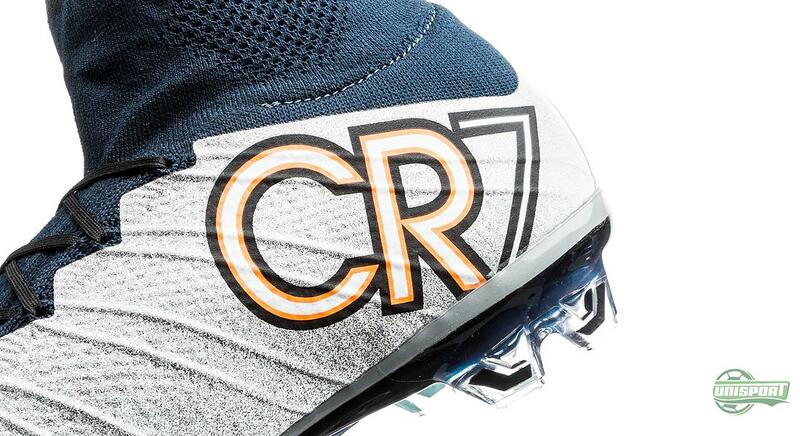 However, It seems that his Ballon d’Or title has become his Kryptonite. In 2015, Cristiano Ronaldo has been struggling to reach the level that provided him with his first Champions League victory with Real Madrid, his third Ballon d’Or and winning the World Cup for clubs. 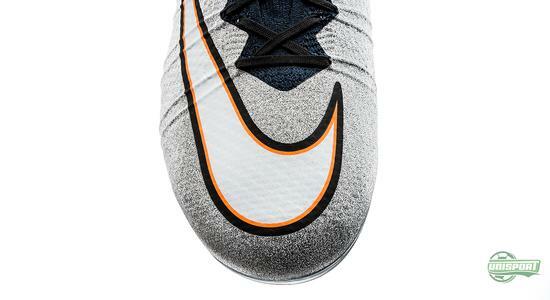 Not to mention their 22 match winning streak. 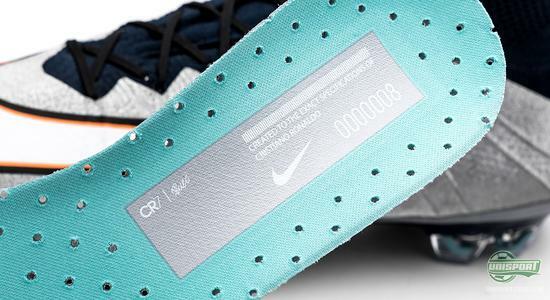 Would like to get some of those CR7 superpowers? 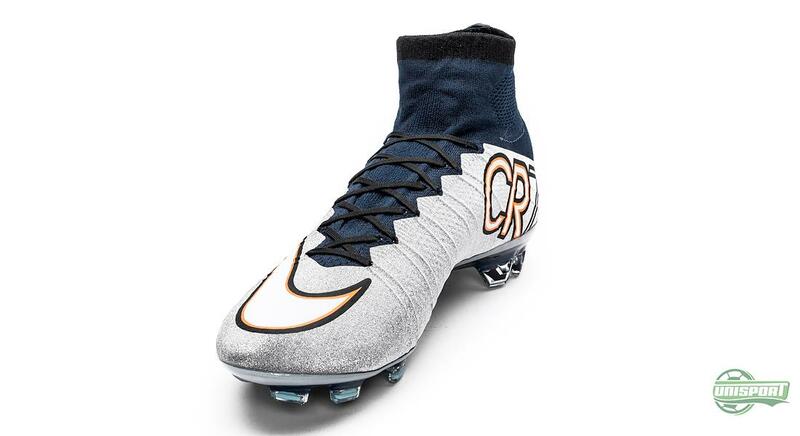 You can order the new Nike Mercurial Superfly CR7 Silverware from the 20th of March. Now Nike are doing their best to provide the superhero, Cristiano Ronaldo, with new energy to do what it takes to decide if this season will be a success, or a failure. 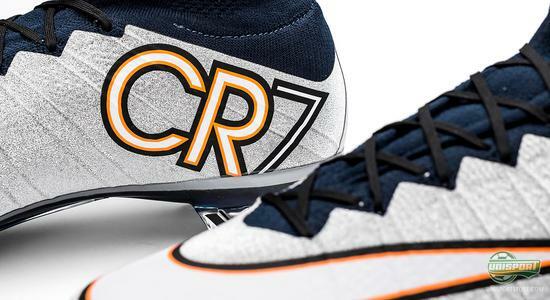 They do so in the shape of Cristiano Ronaldo’s second official signature boot of 2015. 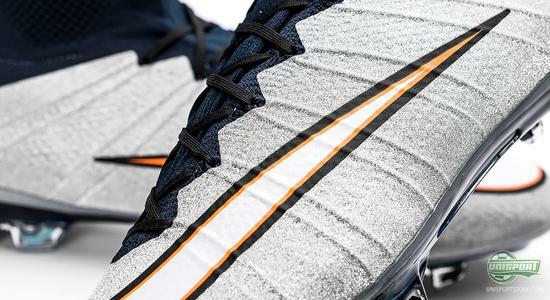 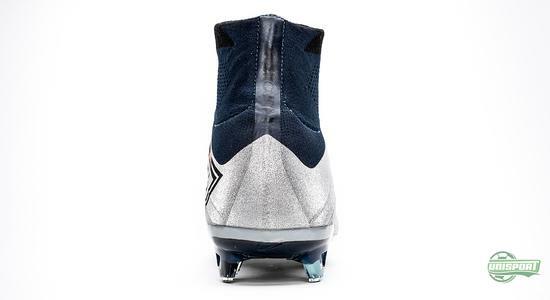 And while his first Superfly CR7 was black with glitter, Nike are now lighting up the pitch with a shiny silver upper, supported by a navy Dynamic Fit Collar; adding a really cool twist to the design. 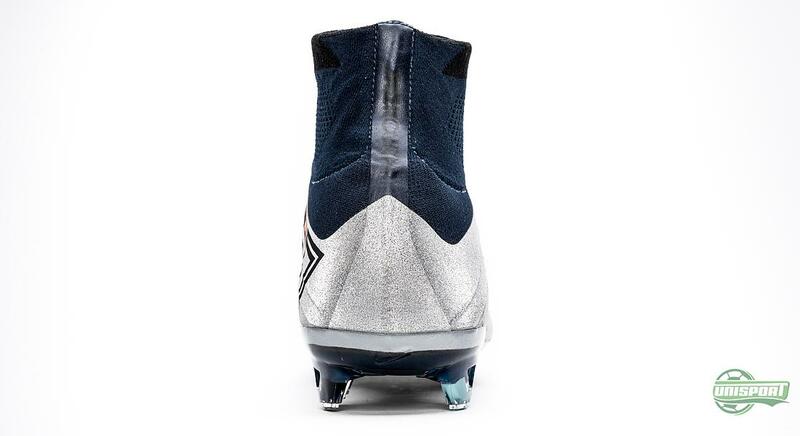 Cristiano’s latest signature boot is coming out just in time for him to wear them for the massive match on Sunday, when its time for the El Classico. 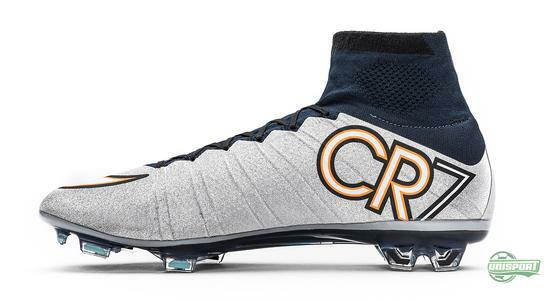 We are definitely looking forward to watching a match that has the potential to be the match of the year; but we are certainly also looking forward to spotting the new Mercurial Superfly CR7 on the feet of Cristiano.